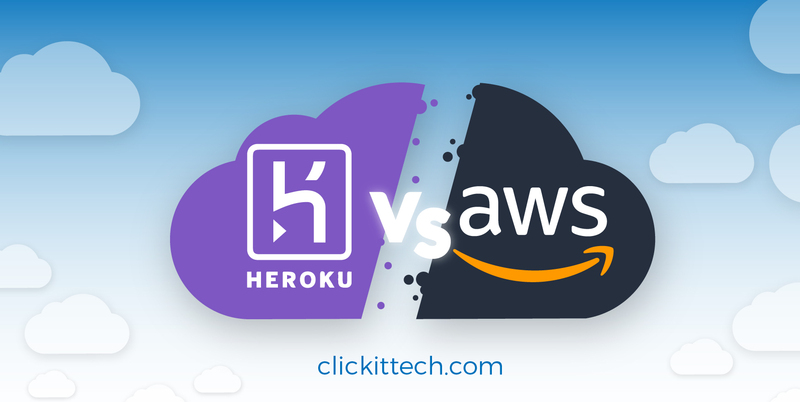 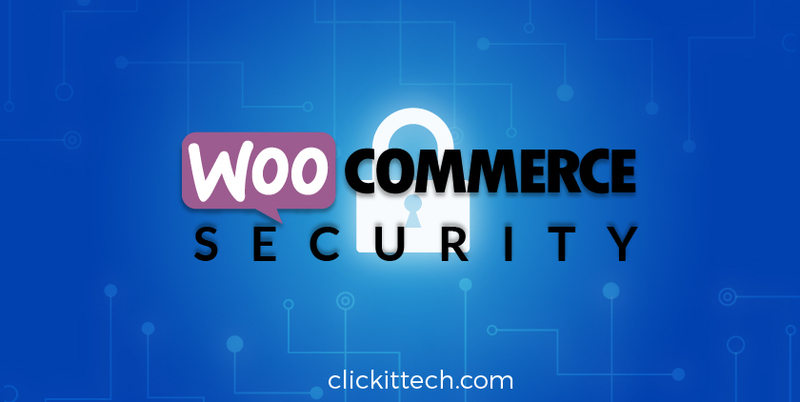 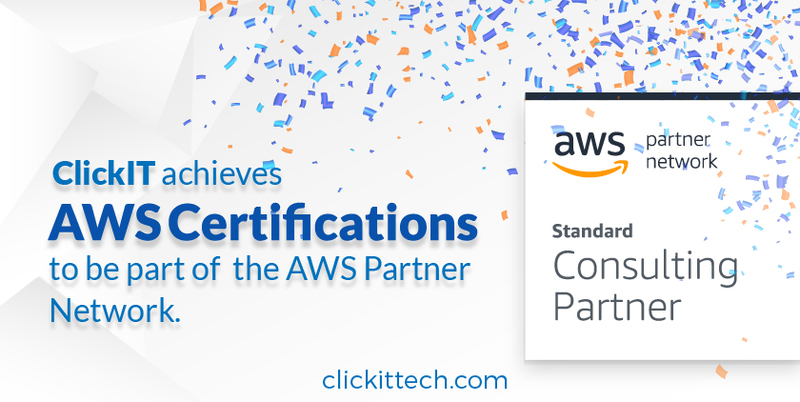 ClickIT achieves AWS Certifications Mexico to be part of the AWS Partner Network. 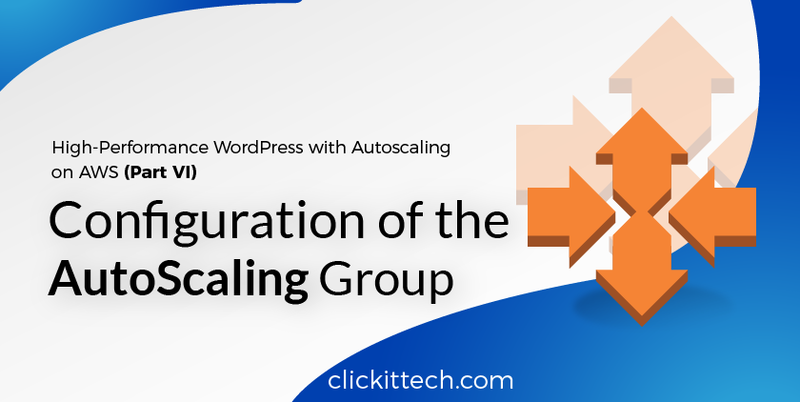 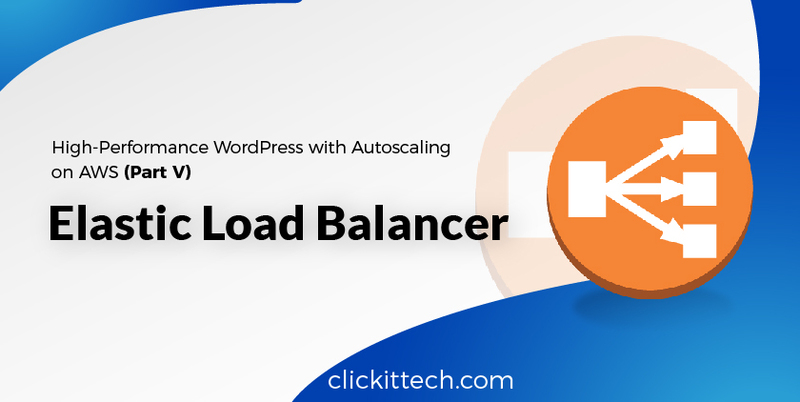 How can I Create AWS Load Balancer? 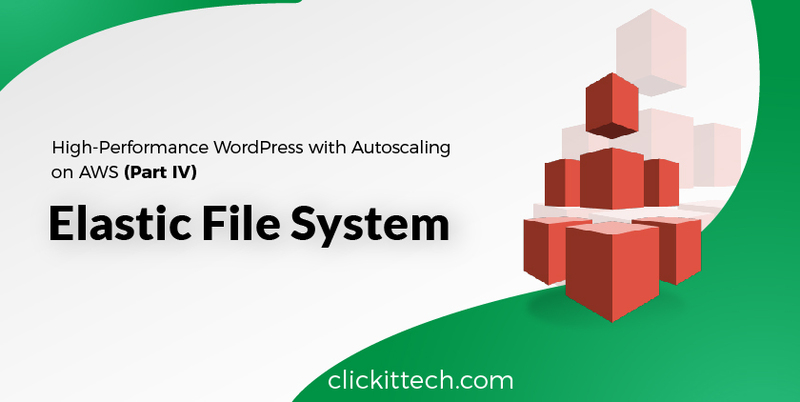 Amazon EFS: How to create an Elastic File System? 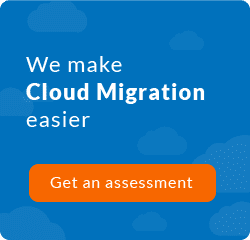 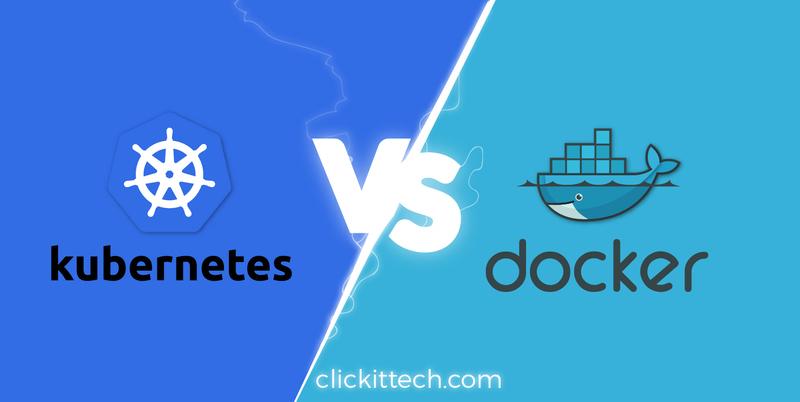 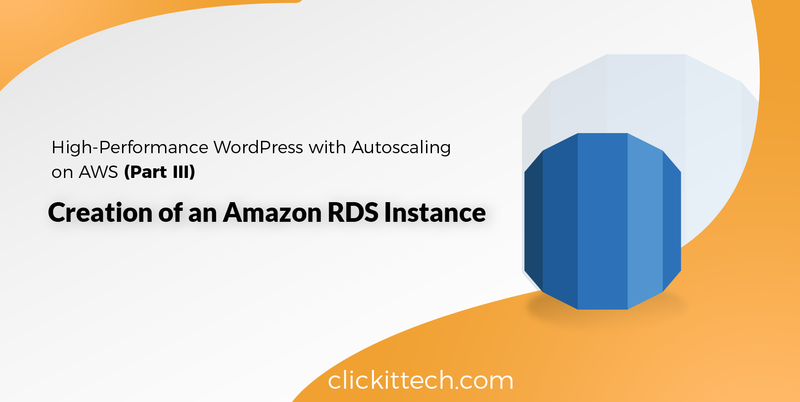 Amazon RDS Instance: What should I do to create my instance? 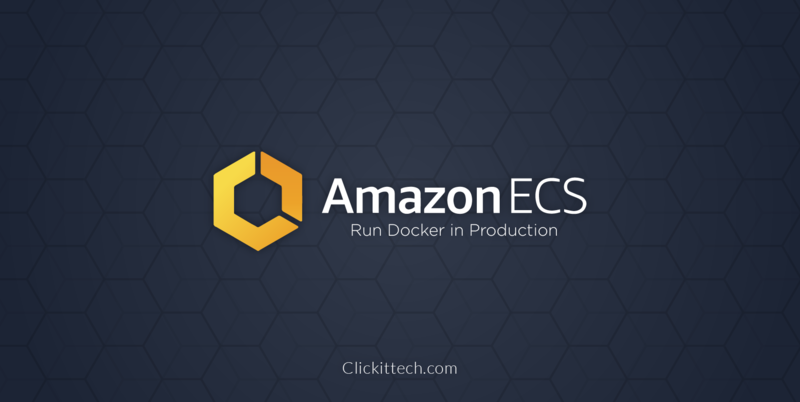 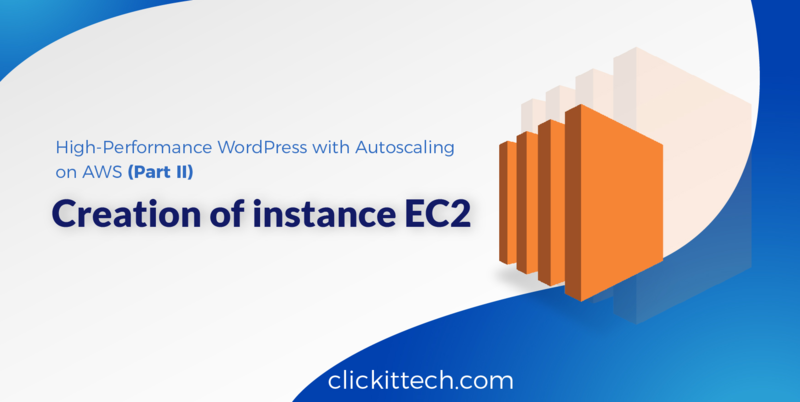 The Beginner’s Guide to create Amazon EC2 Instances.